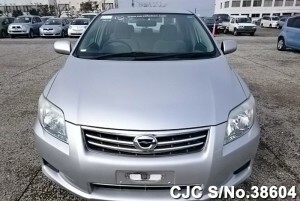 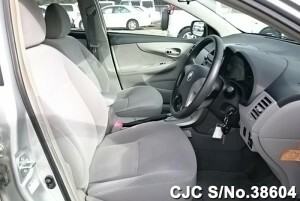 Buy used Toyota Corolla Axio 2010 model from our Japan stock. 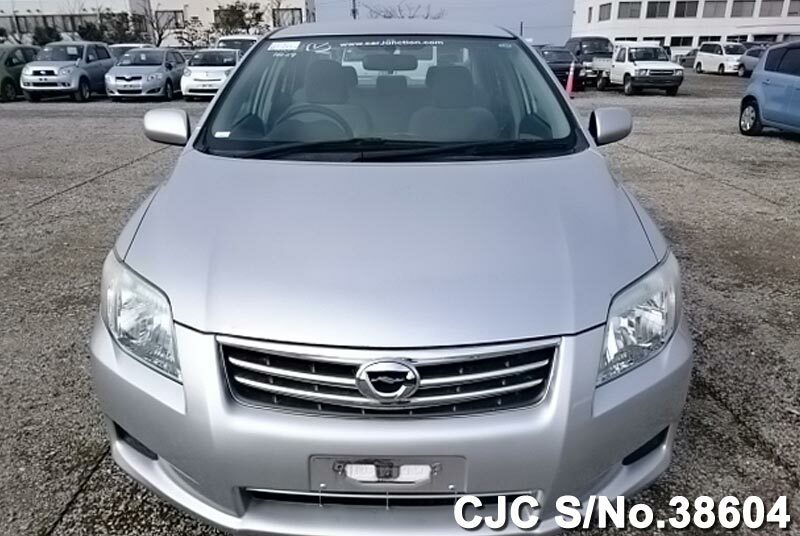 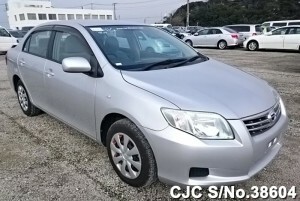 This is an excellent Japanese used Toyota Car, in Silver color, 1.5 petrol engine, auto transmission and equipped with dual airbags, central locking, power windows, steering, mirrors, air conditioner and many more.Car Junction have huge stock of Japanese used Toyota cars, wagons, vans, trucks, buses, SUVs and sports cars for Kenya export. 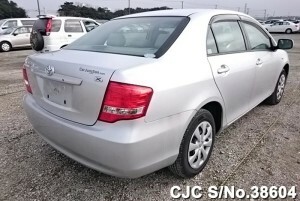 You may Contact us for more information regarding Used Toyota Sedans.